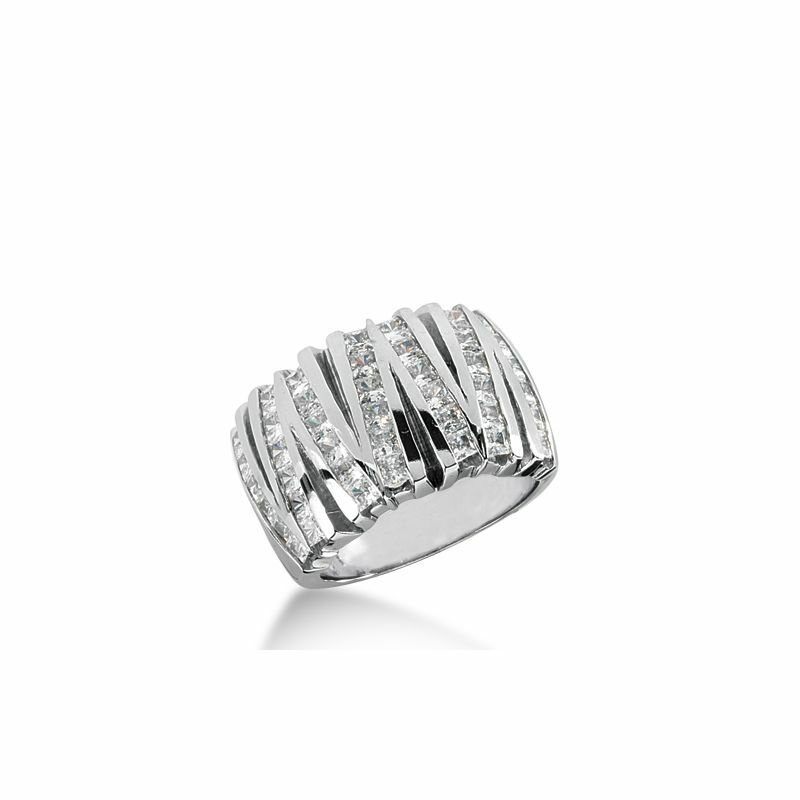 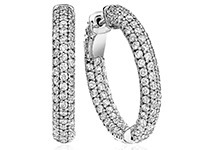 Our 14K White Gold V Shaped Diamond Band Is Exquisitely Famous For Its Fabulous, And Outstanding Shine. 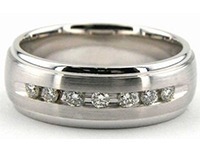 The Top Of The Ring is Measured To Be 9.3mm Width, And Narrows Down to 6.0 At The Shank. 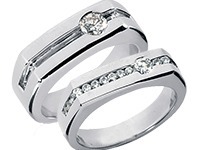 The V Shaped Diamond Band Has A Total Carat Weight of 1.75. 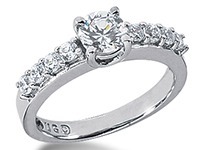 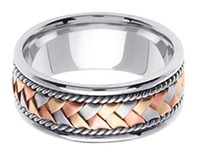 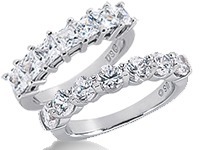 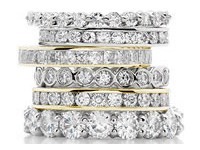 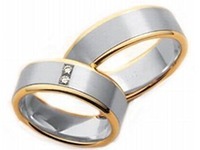 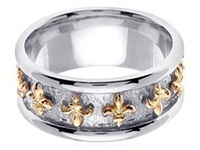 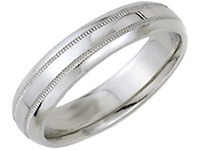 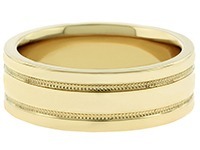 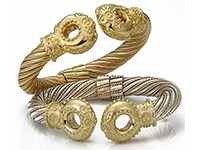 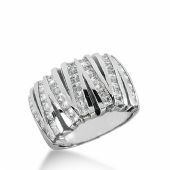 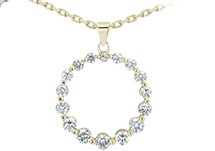 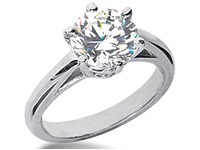 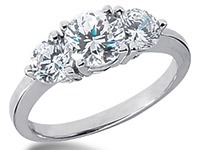 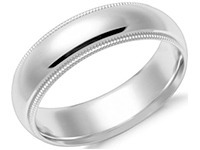 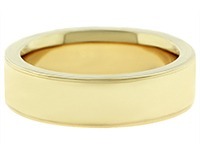 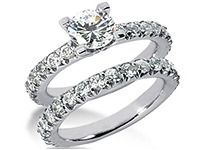 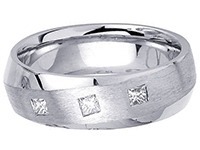 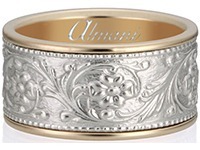 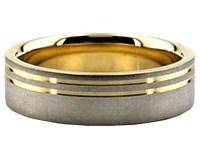 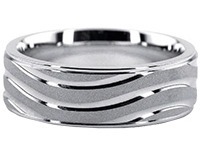 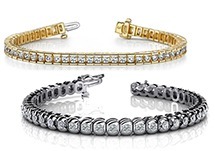 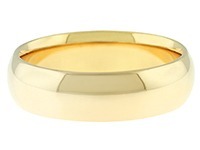 It's Beautifully Designed And Created At Wedding Bands Wholesale, By our Skilled Designers.